1). Internet booking:- One month before now a days we can book the Seva Tickets from online. That to in the morning 11:00Am the internet quota will release for the following total month. And the wed site is www.ttdsevaonline.com. 2) Current booking:- Through current booking ie in CRO (Central Reception Office) also we can perchanse the ticket of seva's. For that one day before 07:00Am the seva tickets will purchase at this counter and participate the seva for next day. The following are the seva's that we can book from current booking : 1. Unjal Seva, 2. Arjitha Brahmotsavam, 3. Vasanthotsavam 4. Sahasra Deepalankara Seva. 3) Luckey Dip:- Through Luckey dip system also we can take seva ticket. For that we have to participate in luckey dip system one day before at CRO (Central Reception Office). Morning 11:00Am to 05:00Pm we have to endore our names by giving of our thumb impression, they will give us a computer generated clip to us. If we get luckey the number means we can purchance the ticket and for the next day we can participate in the seva. 4) E-Darshan counter booking:- Through E-Darshan counters we can also booked the seva tickets. Almost 85 Counter are there in India, we can take 60 days in advance the seva tickets over there. on which date and wat time i may get d ticket for 11-1-2014 i.e(quota not releasedcategory).plz rply me.todays date is 3-1-14. Sir, I am from Pondicherry. 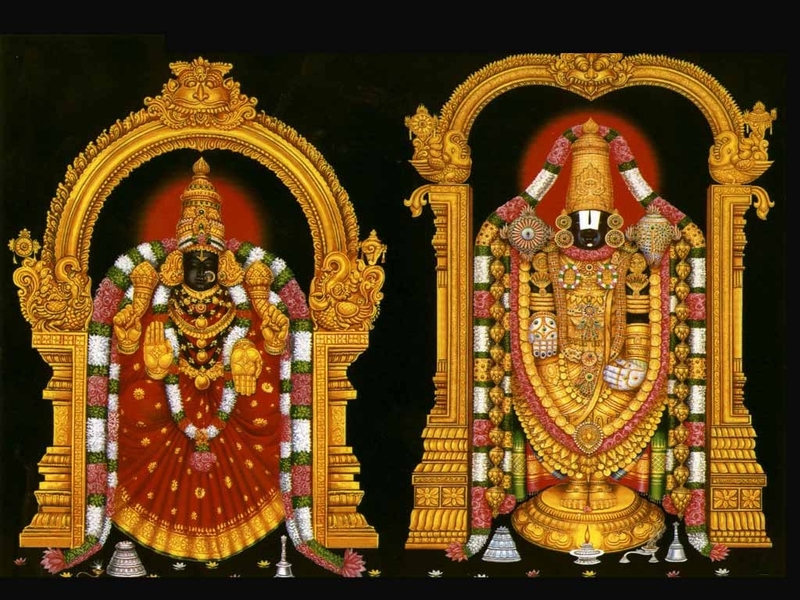 I want to book sevas, like suprabatham, etc., through online. On searching of internet, always it shows full (in red colour) and quota not released (in blue colour). Kindly give details, when the quota will be released to book on online. While registering, I am getting an error message as "Incorrect text" on the top-center of the page. Can you please help me. This happens (out of my experience) due to a Captcha Image which does not usually load due to a script error.What i suggest out here is to upgrade to a superior browser to resolve the issue. I have book the online ticket for dated 24.12.2014 by using online option.While booking the online ticket form there was one option asking for Id proof Number,I have provided my passport number,but by mistake i have punched one wrong word in id proff number,and ticket is booked,can any one help me to let me know what to do in this case. How did u rectify this? I have done a mistake as well during booking.Please let me know. A Great information regarding Namo Taxi offered Travel Packages for in & around South India for Pick and Drop. namotaxi.incars in tirupati.